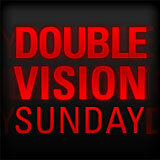 PokerStars Double Vision Sunday is scheduled for the 4th November 2012 and will feature four additional PokerStars Sunday Majors. 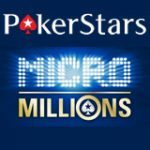 Use the PokerStars Marketing Code when signing up as a new player and get a 100% first deposit bonus up to $600. 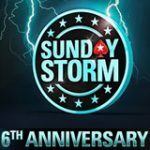 PokerStars Sunday Tournaments are the biggest weekly guaranteed poker tournaments you'll find. 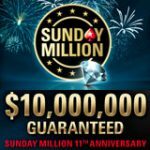 Play for your share of the millions in guaranteed prize pools every Sunday, players have two chances to play their favorite Sunday tournaments. 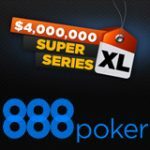 Additional tournaments will start 30 minutes after the original time slot, buy-in directly or qualify for your seat in the VIP Bash satellites. 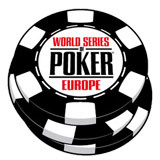 These events are listed in the PokerStars lobby under the ‘Tourney’ > ‘Special’ tabs. 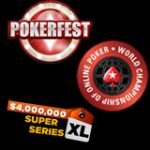 Register for the events on the day of the tournament or qualify for your seat in one of the many daily satellite tournaments. 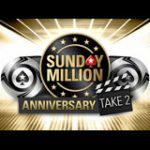 The VIP Bash satellites take place on 3rd November, players can win one of 250 guaranteed seat to the PokerStars Sunday Million, buy-in is just 1,000 FPPs.